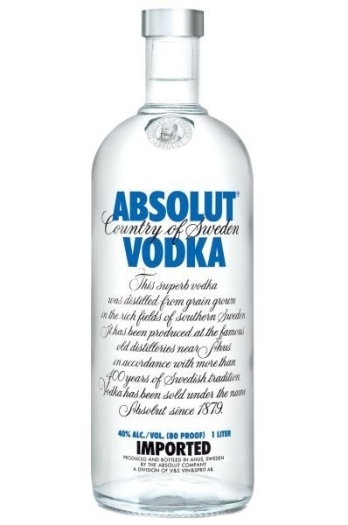 Absolut Mandrin is a strong drink with a rich taste of the accents of juicy oranges and mandarins. 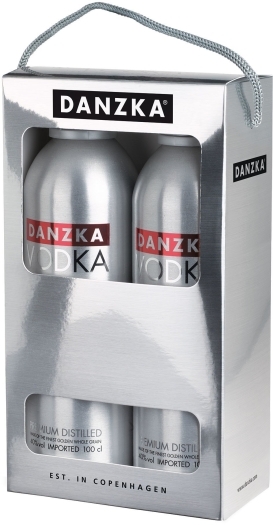 This vodka reveals pleasant hints of citrus fruits. It will be a great companion on a various festive occasions, for example, such as the New Year Eve or Christmas. It is recommended to drink this spirit as an aperitif or to use as a basis for a variety of cocktails.